I hope you follow along with me each day, perhaps even consider using a journal to write your thoughts as we go. I also would love your comments and I’m sure others would appreciate them too. 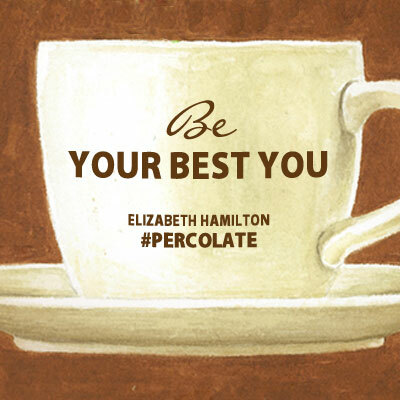 My new book is Percolate – Let Your Best Self Filter Through and for today, we are going to take our first coffee break. We’ll do this each Saturday and Sunday for quiet time, reflection and moments. 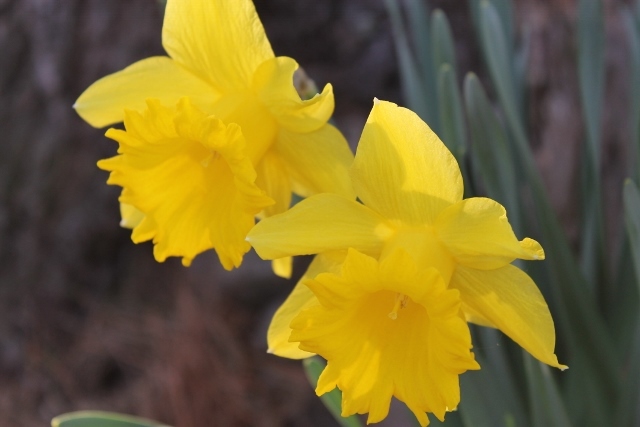 This week we focused on Acceptance, Gratitude, Love, Kindness, Joy and Values. We talked about change and our various behaviors and attitudes. Do you have an attitude of gratitude? Why? When you aren’t feeling like you have an attitude of gratitude, what is happening around you? What practice do you continue to put in place in your life to bring you to the core of your most highest, peaceful self? Sitting. Allowing. Breathing. Giving my True Self space to emerge through the collective debris. Stillness. Journaling. Listening. Releasing. Visualizing my chakras aligned, open, balancing. Slipping between the worlds. Lying on the ground. I mean the earth. Outside. Not doing. Undoing. Then sanity: the sun, carress of nature.